In recent years, e-commerce merchants have experienced a considerable increase in traffic and flourishing sales as a result of listing their products on comparison shopping engines. 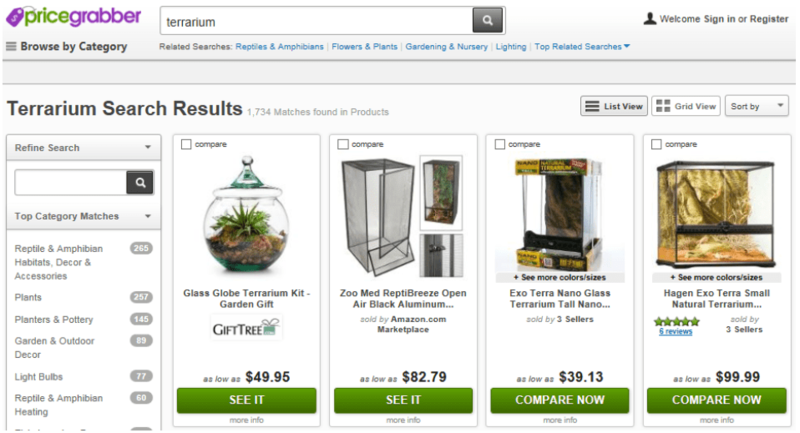 Comparison shopping engines (CSEs) allow online retailers to directly compete with similar merchants on a single results pages. These engines do this by amassing high quality product information from vendors, usually through a merchant uploaded data feed, in order to produce comparison listings of the most relevant and competitive products for potential customers searching on their websites. With over 52% of all online shoppers utilizing shopping comparison engines on a regular basis, according to Consumer Futures, there is tremendous potential for rapid growth in traffic and sales when merchants list their products on CSEs. 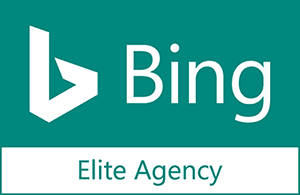 Our clients who utilize both our PPC and CSE services saw significant gains from Google Shopping and the other CSEs this year. 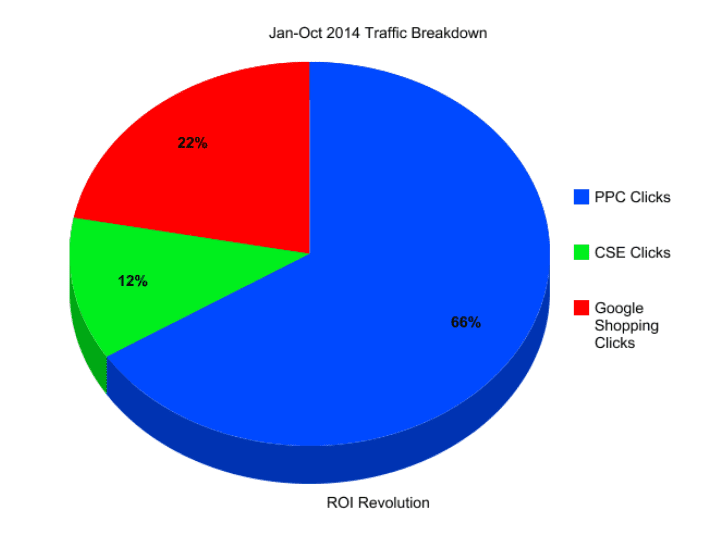 Excluding branded data, CSEs drove 24% of traffic for these clients, and this is before Q4! The power of Google Shopping is evident amongst ecommerce retailers, but what’s often ignored are the gains attained by well-managed feeds on some of the other shopping engines, such as Amazon Product Ads, Shopping.com, Shopzilla, and many others. Our clients who advertised on some of these other CSEs this year (Q1-Q3) saw, on average, an additional 37% increase in conversions and 46% increase in revenue from what could have been achieved by Google Shopping earnings alone. These numbers are only expected to rise in Q4 begins. The additional growth in traffic and revenue experienced by merchants on CSEs has also continued to grow year over year. A major reason for this is because a lot of savvy CSEs have integrated their service with some of the most powerful e-commerce venues. Amazon Product Ads and the eBay Commerce Network (previously Shopping.com), for instance, are two of the top CSEs that merchants advertise on because they can reap their traffic from, well, Amazon and eBay. This means that those online retailers have the ability to tap into Amazon’s 44 million customers per month. Likewise, those that advertise with the eBay Commerce Network (ECN) can attract customers from eBays’s 25 million visitors per month. To take full advantage of the high potential for growth in traffic and sales, online vendors should seriously consider listing their products on comparison shopping engines. But simply uploading a feed to any of these CSEs will not be enough to reap ultimate ROI. In order to tap into the maximum potential of CSEs, online retailers should maintain and submit feeds individually optimized for each engine that are updated and monitored regularly. This may seem like a tall order, but as the numbers show – the results are certainly worth it.